Real Estate Matters provides lots of information about ‘the game of real estate’. It is especially for new players. 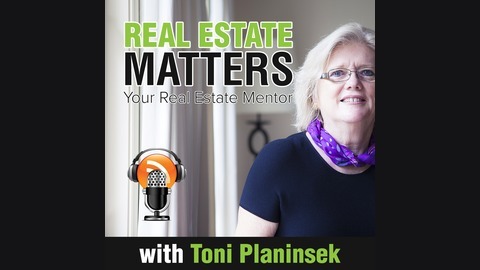 So if you are a first time renter, first home buyer or first time investor this is podcast series is designed for you. 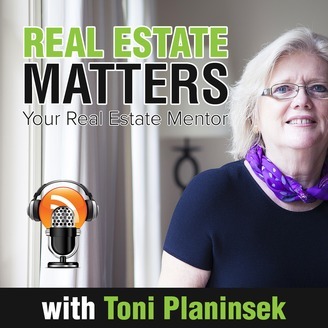 Toni Planinsek talks with lots of people - both professionals and beginners about all the different aspects of getting into property. Through hearing the stories from both sides you will learn not only the basic real estate information, but the tips and tricks of the trade. You will be able to move into property like a pro - independently and with confidence.